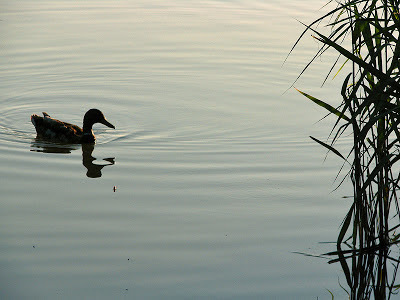 New Years resolution: Update my blog more regularly! 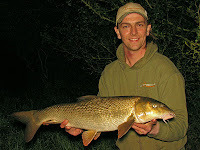 Three-quarters of the river season has already flown by since I last wrote, which is extremely slack of me, but hopefully there are still a few people out there interested in reading, so I'll update on how my Summer fishing went and then I plan to do a small post on what I've done since (unfortunately not many fish to write about since November! ), by which point I should be back in the habit of writing on here more regularly. The good news is that the fishing I did over the Summer was generally excellent! 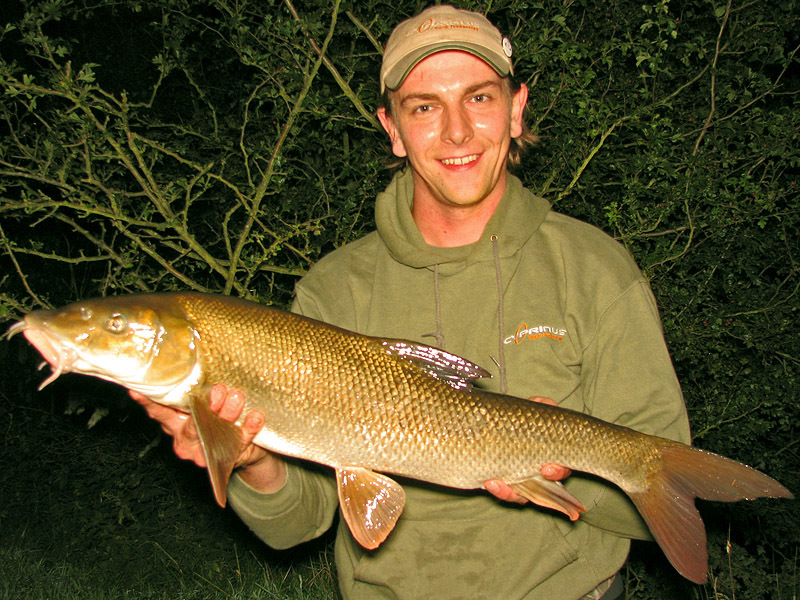 I concentrated on a single river, the Derbyshire Derwent, and on a single species, Barbel. 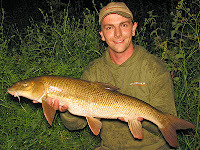 The regular rain certainly helped this Summer, keeping the levels topped up and keeping the barbel feeding confidently. 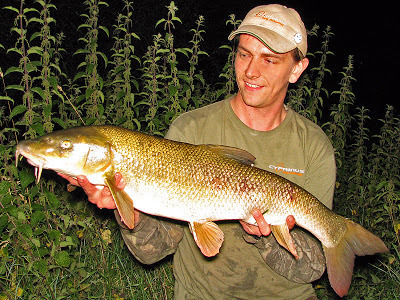 So many times in the past 4 or 5 seasons, I've heard anglers moaning - on the bank and on the internet - about the low river levels making barbel fishing difficult. Personally, I never moaned because I still managed to find a good few fish, but I must say that sport was definitely better this season with a bit of extra water and colour in the system. 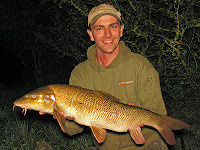 I've recently published an article on FishingMagic covering the tactics I employed last year and I have an idea for a magazine feature ready for the beginning of the 2013/14 season too, so I won't cover any of that here but all of the fish were caught using large open-end swimfeeders filled with groundbait, mixed pellets and hemp, in conjunction with long mono hooklengths and a mixture of baits. 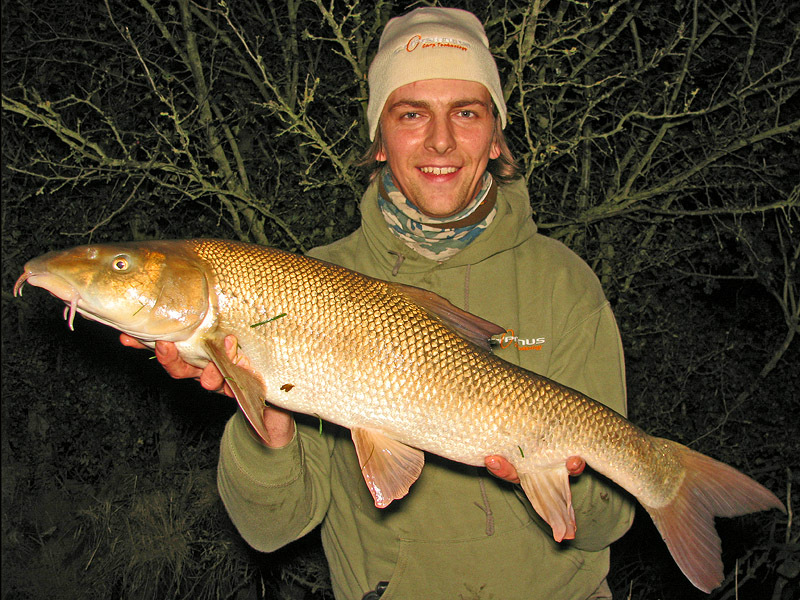 As usual, my barbel sessions were short, after-work affairs where I started in daylight but fished on into darkness. I caught a lot of barbel in the 8 to 10lb bracket, with a few going a bit larger. 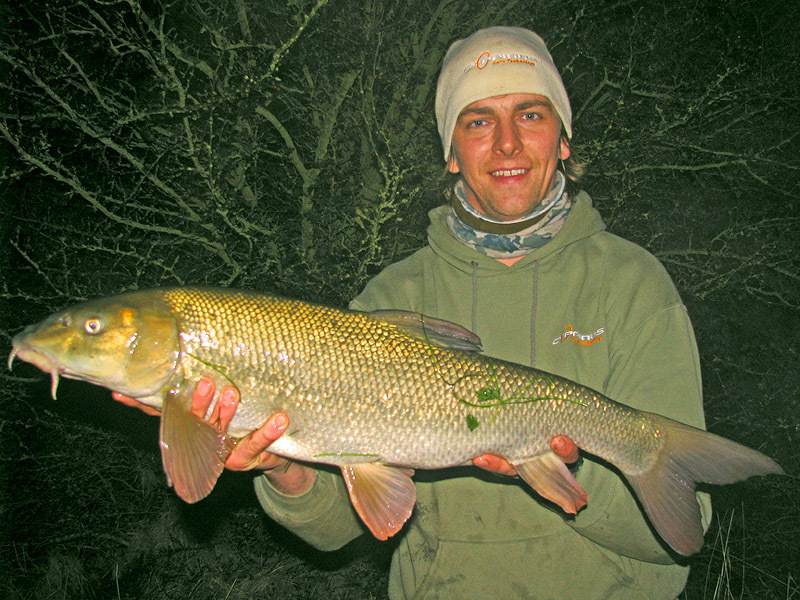 I was also very pleased to land a pair of smaller fish though. People I speak to on the bank have shared my concerns over the seeming lack of small barbel in our local rivers. Regular floods in the Summers surely haven't helped with recruitment, but there does seem to be a distinct lack of fish below 6lb in the Dove, Derwent and Trent. So, when I had my first barbel double hook-up, I was glad to see a pristine smallish barbel drop into the net. 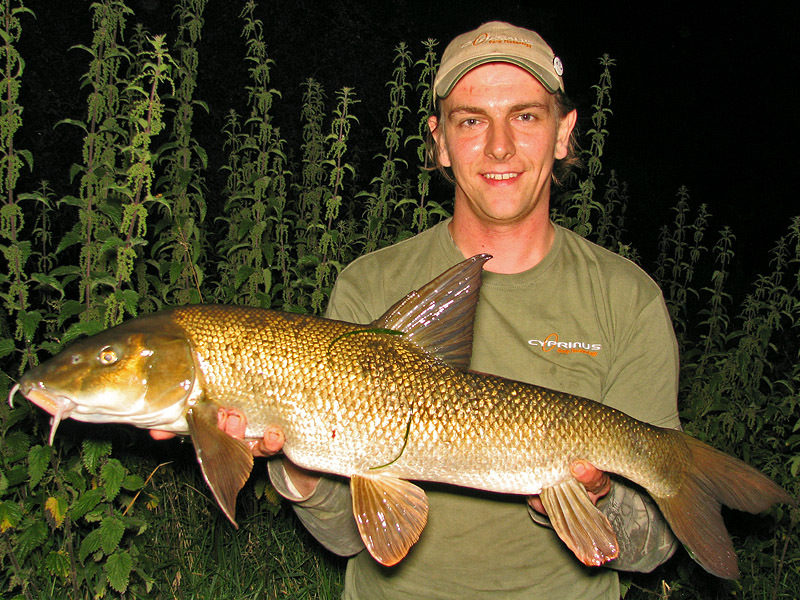 After a bit of a struggle I also landed the second barbel without letting the first escape! 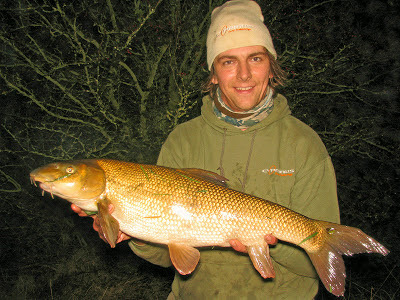 What a surprise, after landing nothing even close to this size for quite some time, both fish were like peas in a pod! 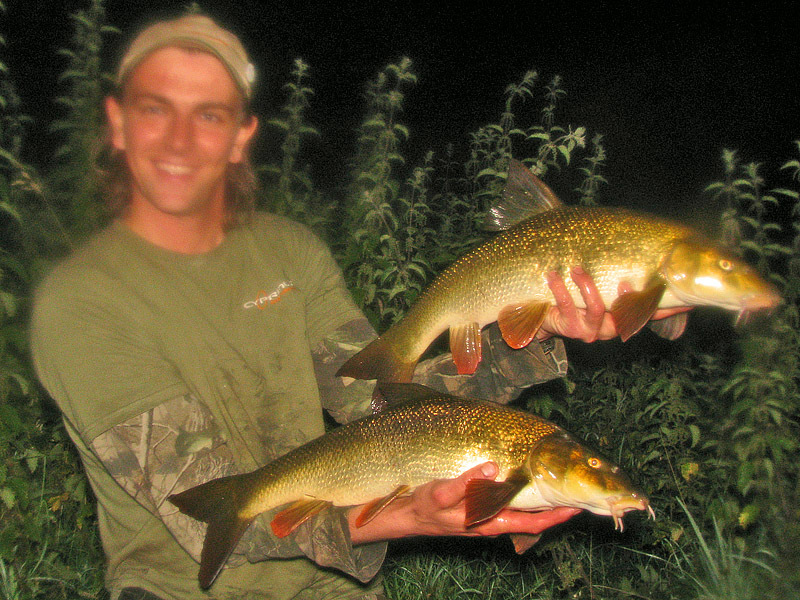 Two fish of around the 4lb mark which were obviously of the same year class and probably shoal-mates. They were both fighting fit and after a quick snap which was sadly blurred by a raindrop on the lens, they were quickly returned to hopefully become the next generation of Derwent heavyweights. You can now read my article - "A Summer of Barbel" - on Fishing Magic. 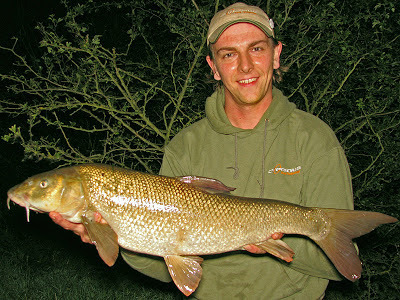 And to top off the lot, I managed to land myself a new PB! This fish was landed about an hour before the double hook-up above, from the same swim. Clearly the larger Derwent fish aren't in such an abundance that they only mix with individuals of a similar size and year class, as these fish must surely have been shoaled together to be caught from the same place in such quick succession. The fish put up an epic scrap, one that I was sure I would lose at several points, which I've described in the FishingMagic article. The fish weighed 13lb 1oz and added almost 2lb to my personal best. 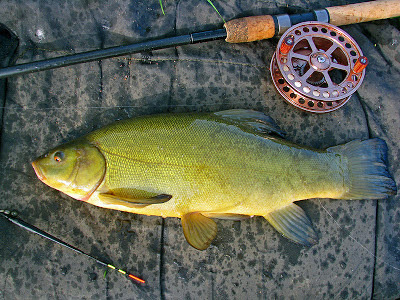 The only brief distraction I had, in terms of other species, was a couple of very short sessions tench fishing. 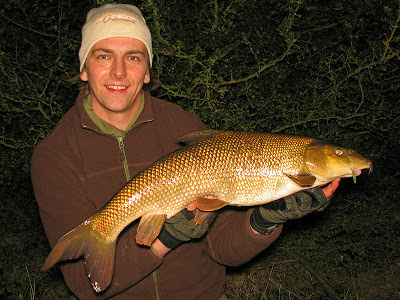 I chose to fish with the most simple tactics, and used the Lift Method in the margins to land a few hard-fighting tench. 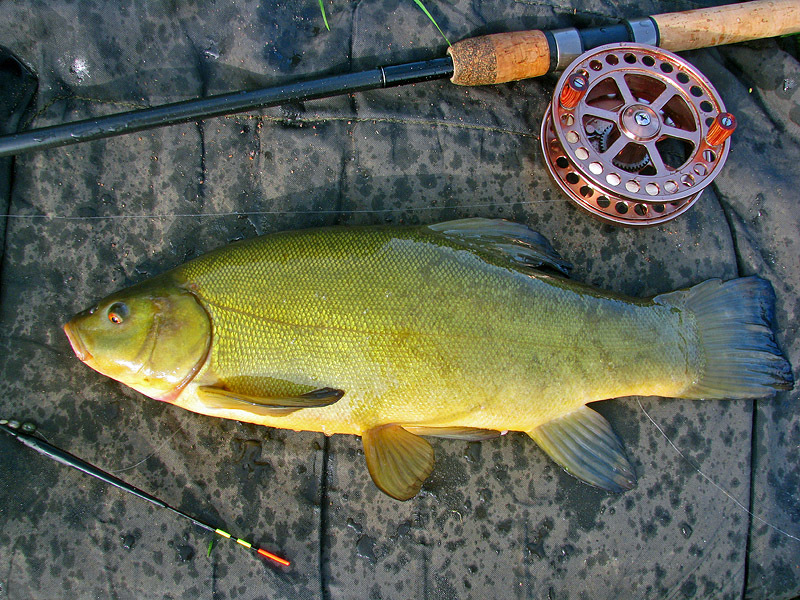 I have another article pending about my trips to Brierley Park Pond, where I caught these tench. 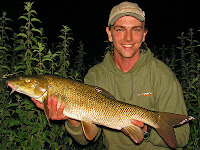 That wraps up the highlights of my Summer captures and my intention is to be back in the next few days to summarise my Autumn & Winter fishing so far. Between me starting to write this post and me publishing it, I was saddened to hear of the sudden passing of one of greatest specimen anglers of all time, Terry Lampard. His captures and achievements over the decades speak for themselves and, having never met him, I can't add much that hasn't already been said elsewhere. What I can say is that he was an inspiration to a great many anglers - myself included - and widely revered & respected. 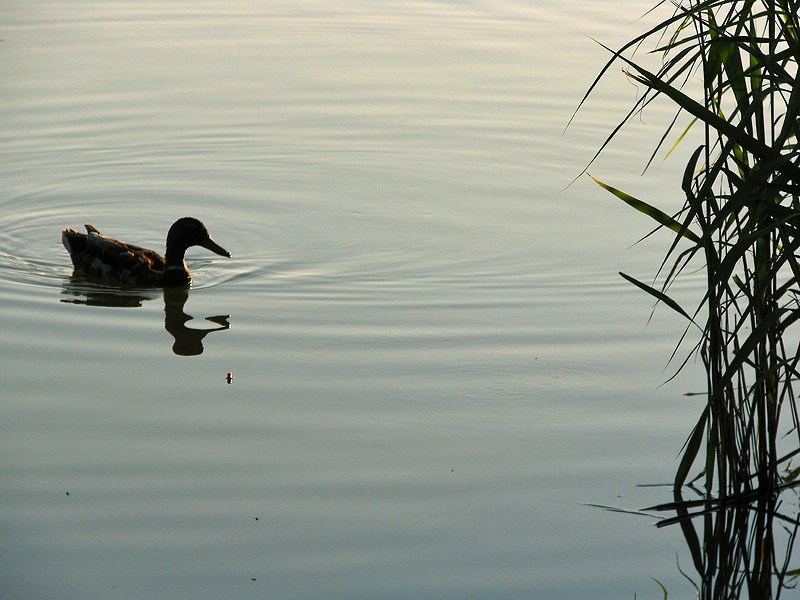 Never one to shout his own praises, Terry was understated and humble, possibly even unaware of just how good an angler he was, or of the number of anglers he inspired. Terry's death is a very sad loss to angling, but his contribution to specimen fishing over a great many years will ensure he will never be forgotten. My thoughts go out to his family and friends. Ian Welch has written a brief and eloquent Obituary of Terry Lampard on FishingMagic which explains a little about his life and summarises and some of his captures and achievements.